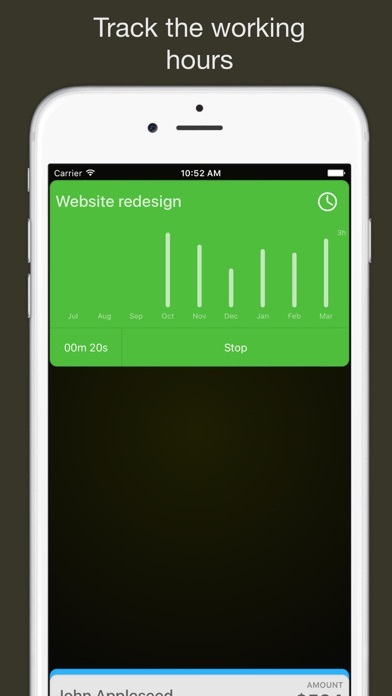 Timee is a simple, but effective time tracking app. Thanks to its card layout you can easily verify how many time you spent on every single project and how much money clients owe you. 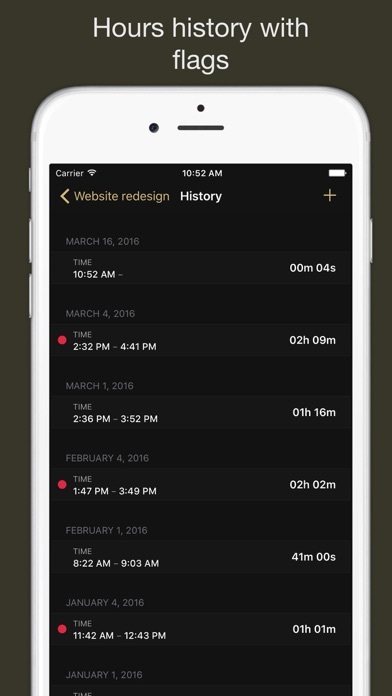 You can also archive projects and clients, so you can show just what you want. 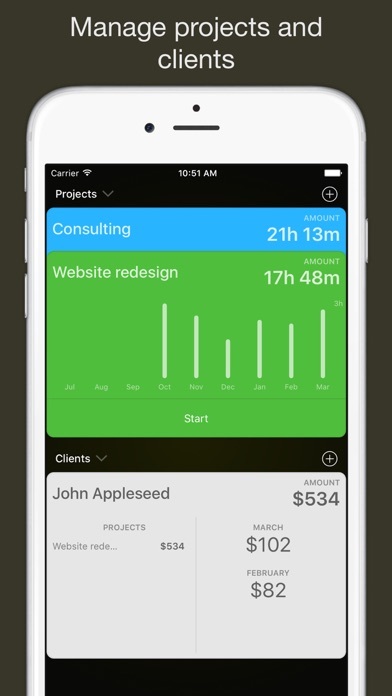 FEATURES - Track your daily working hours, starting by the project - Hours graph for the project cards - Hours history, to show and edit every single works you've done - Flag your works - Clients report, filter by date and flags - iCloud sync Timee is available for iPhone and iPad with iOS 8.0 and above.